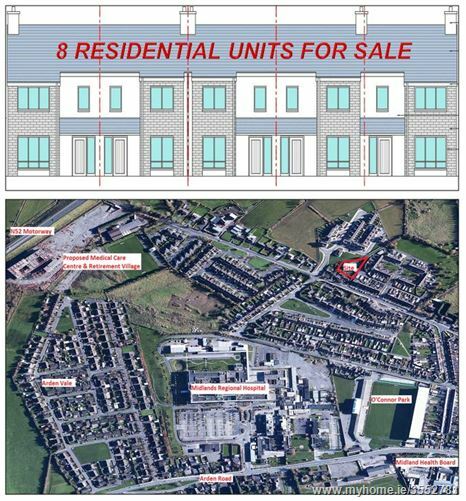 We have been favoured with instructions to sell 8 A-Rated residential units (with 16 carpark spaces) within the environs of Tullamore Town. This site is strategically located just off the Tullamore By-Pass on the Gateway Roundabout entrance to the town coming from the M6. 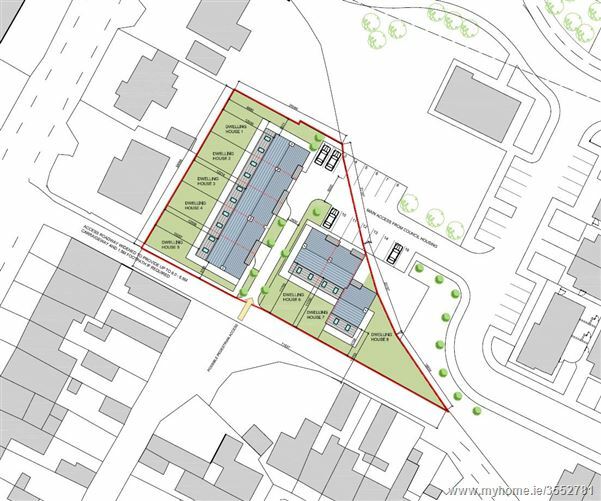 It is ideal as a Retirement Village as it located within a short walking distance from Tullamore Regional Hospital, it is also within a short walking distance of the proposed 21 acre 'Wellwood Health Care Centre & Private Hospital' site in Puttaghaun. 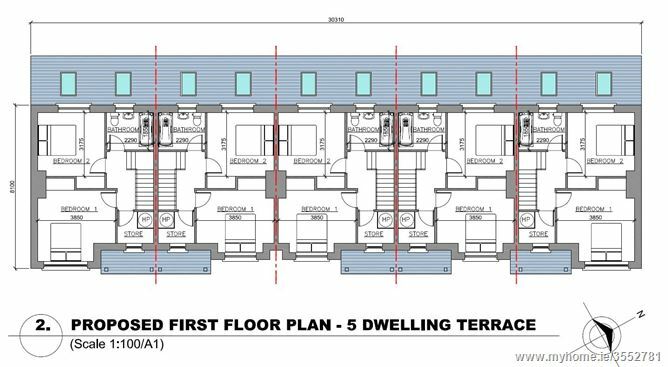 We feel that the units will generate between 5%-6% gross yield per annum and coupled with capital appreciation, will offer an excellent opportunity for Private Investors and/or Pension Funds. Further details are available from our offices.Due for completion in 2018. 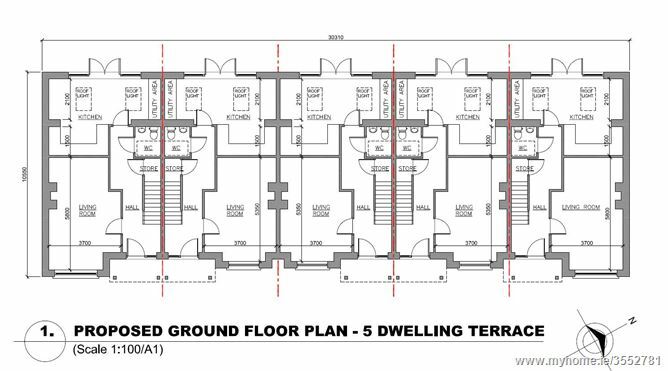 -8 Turn Key A-Rated residential units with 16 carpark spaces. -Strategically located just off the Tullamore By-Pass on the Gateway Roundabout entrance to the town coming from the M6. -Ideal as a Retirement Village. 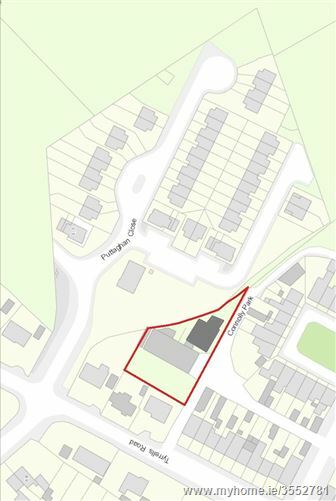 -Short walking distance from Tullamore Regional Hospital, the proposed 'Wellwood Health Care Centre' & 'Private Hospital' site in Puttaghaun. -Excellent opportunity for Private Investors and/or Pension Funds.